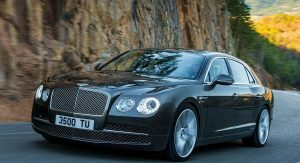 Say hello to the redesigned Bentley Continental Flying Spur, pictures of which surfaced on the internet today ahead of its scheduled premiere on February 20, as the British carmaker informed us through a series of teaser videos this week. 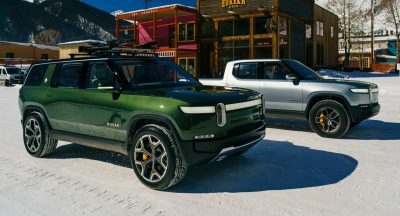 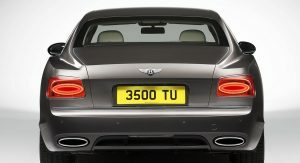 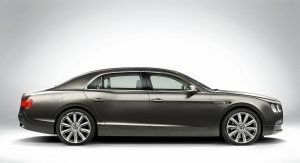 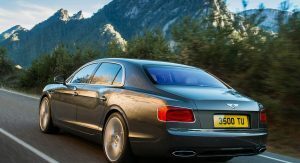 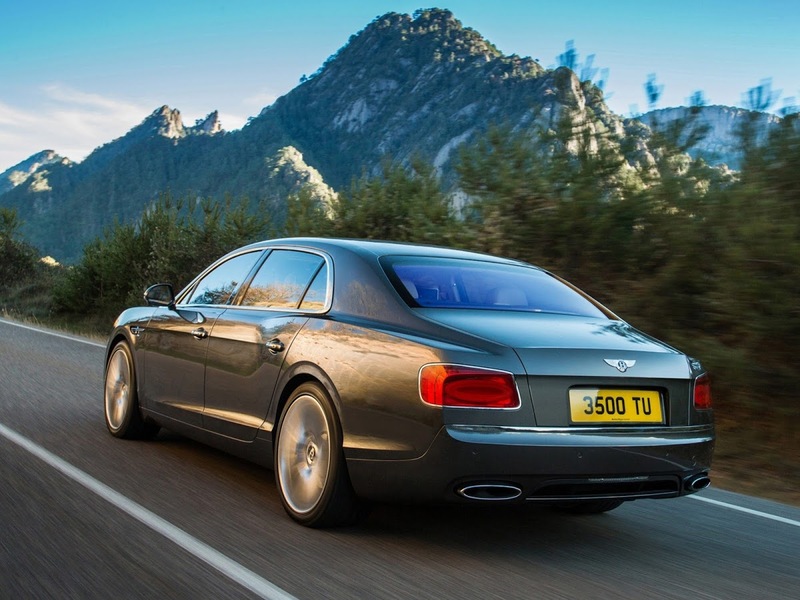 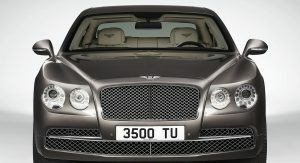 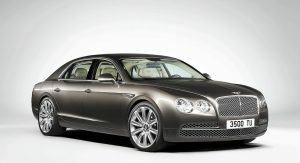 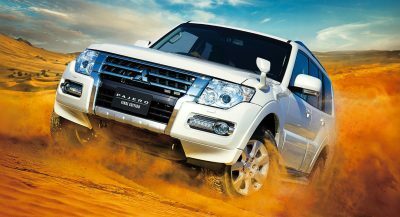 The sports limousine gains a completely new, and dare we say, better looking, exterior shell that’s less rounded and more chiseled, bringing it into line with the rest of the family, including the updated Continental GT coupe and Continental GTC convertible, as well as the larger Mulsanne. 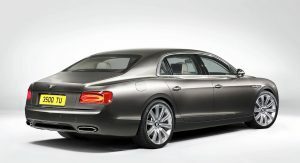 While the car featured here is powered by a 6.0-litre bi-turbocharged W12 engine, as evidenced by the oval-shaped twin tail pipes, Bentley will also offer a new entry-level 4.0-liter turbocharged V8 unit sourced from Audi (this model will be distinguished by exhaust pipes forming the shape of the number “8”), rated for 500hp (507PS) and 660Nm (487 lb-ft). 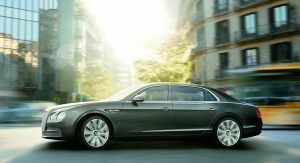 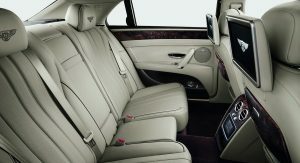 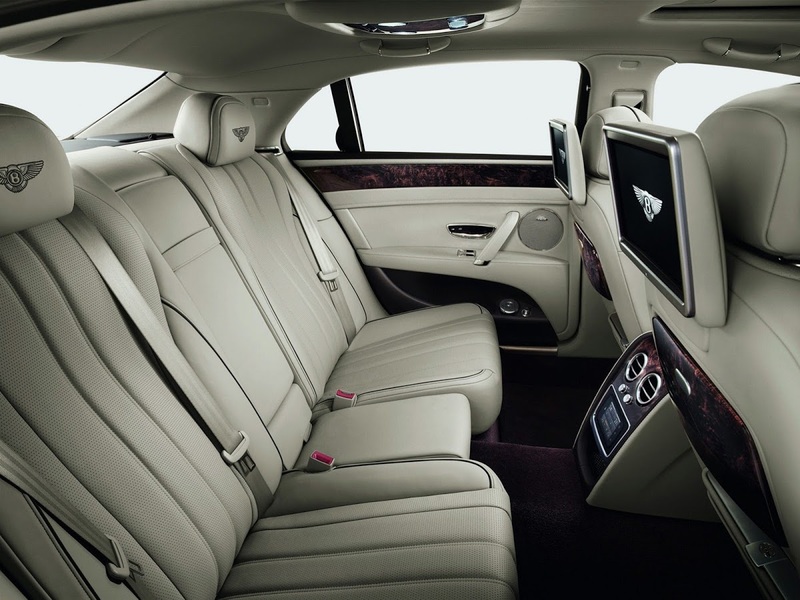 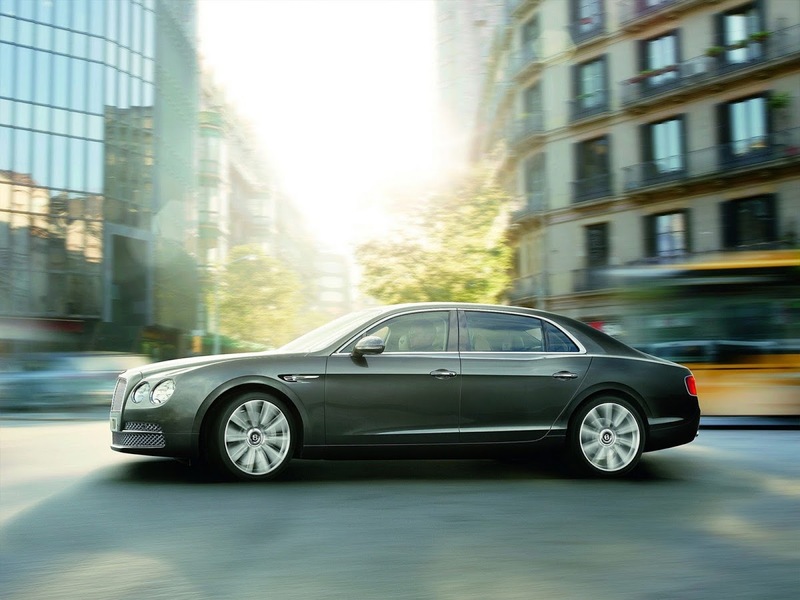 Just like the redesigned coupe and ragtop iterations of the Continental family, the Flying Spur sedan features a revised interior with higher quality materials, plus new switchgear, steering wheel, instrument panel and center console designs. 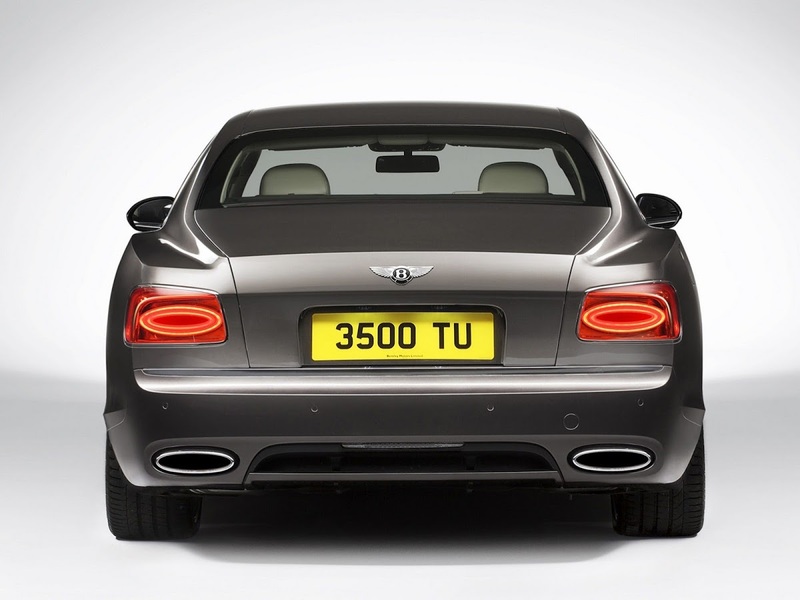 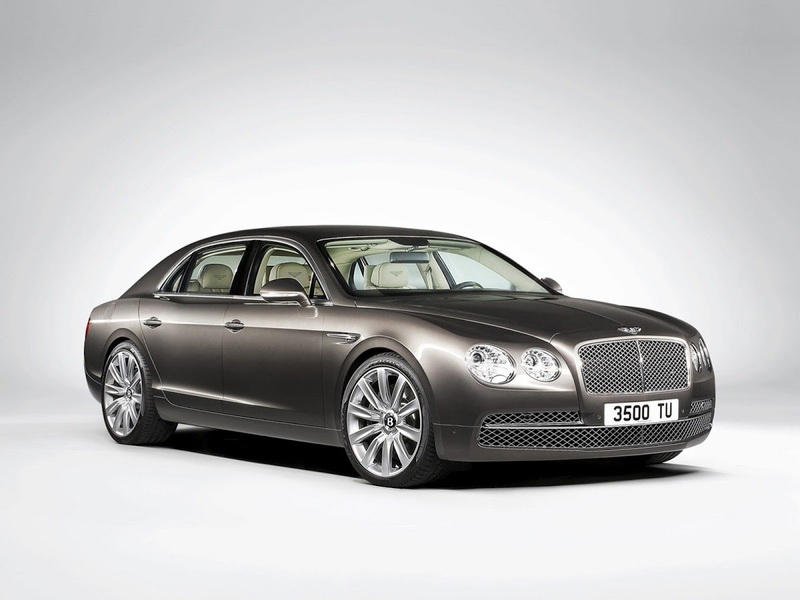 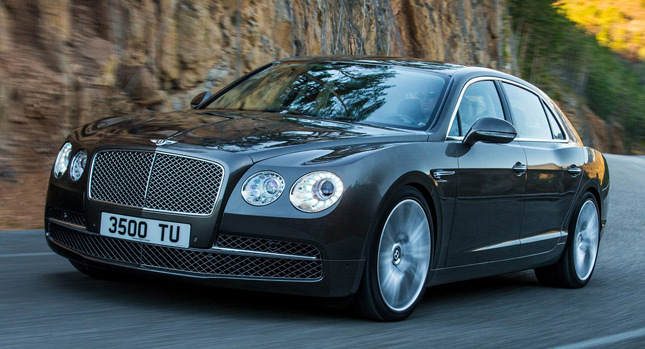 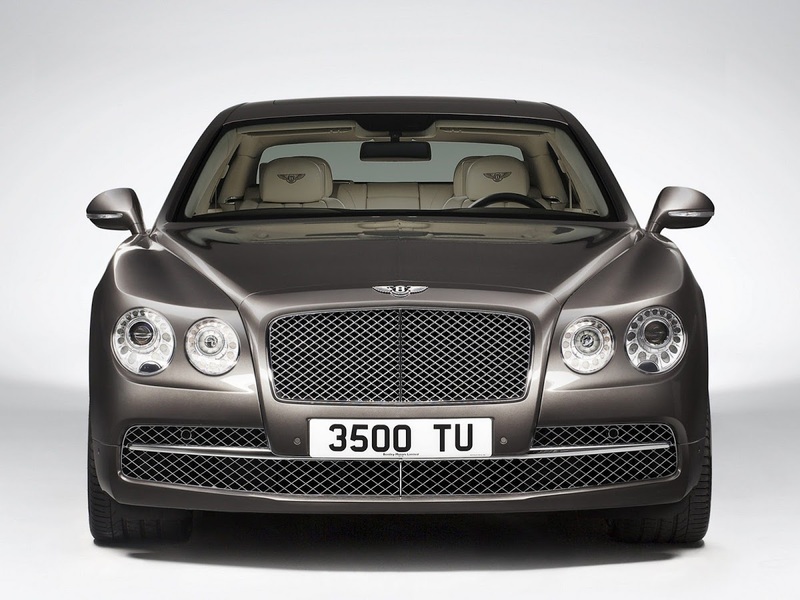 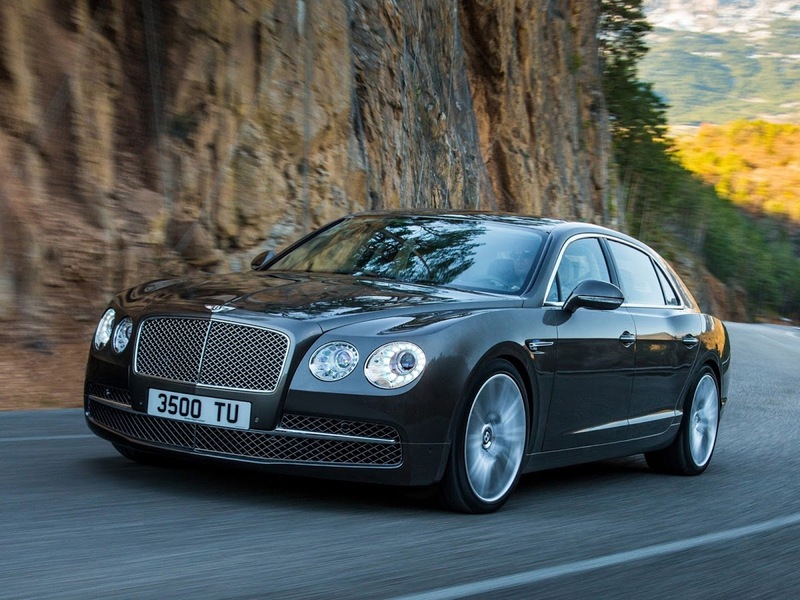 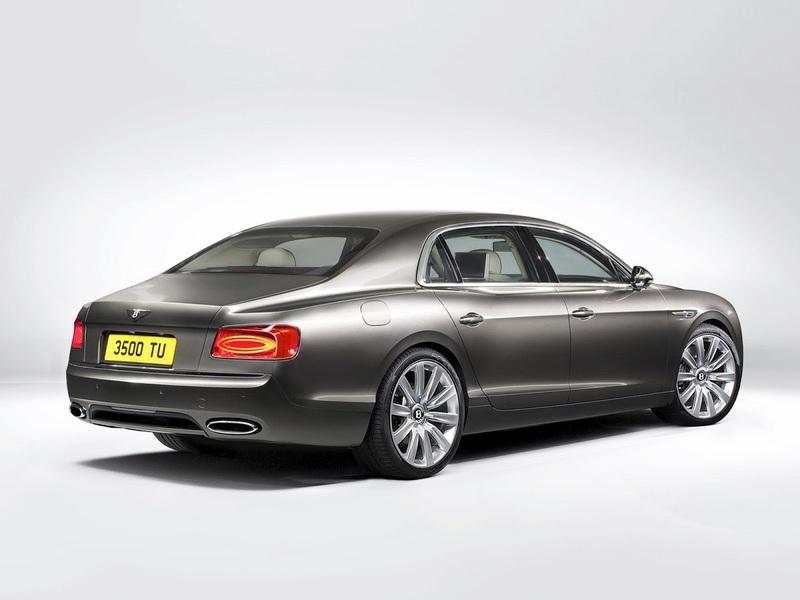 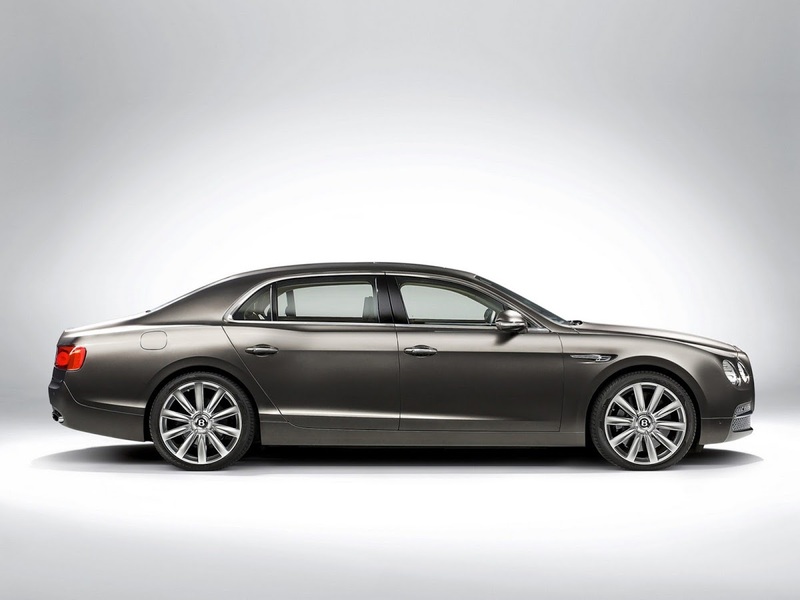 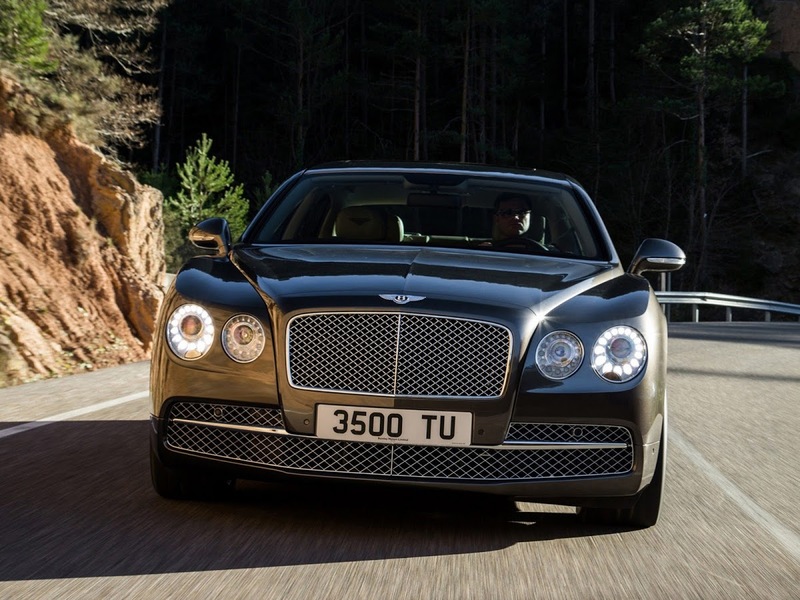 We’ll have the opportunity to see the 2014 Continental Flying Spur in the flesh at the Geneva Auto Salon next month. 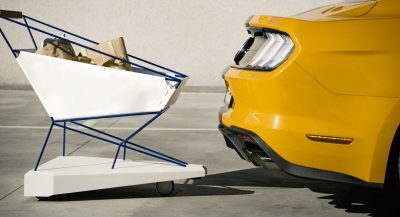 Thanks to BQ for the tip!